There’s been an avalanche of Motorola leaks which reveal a ton of details about the brand’s 2018 slate of phones. 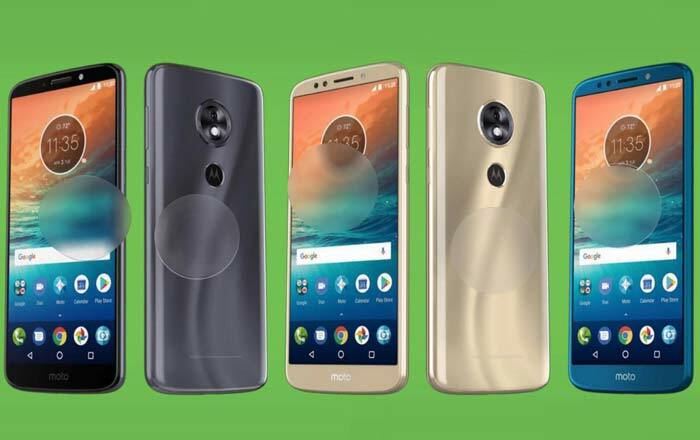 The Moto G6, Moto G6 Plus, Moto G6 Play, Moto X5, Moto Z3, Moto Z3 Play, and 5G Moto Mod are all included in multiple Droid Life reports complete with images and specs. 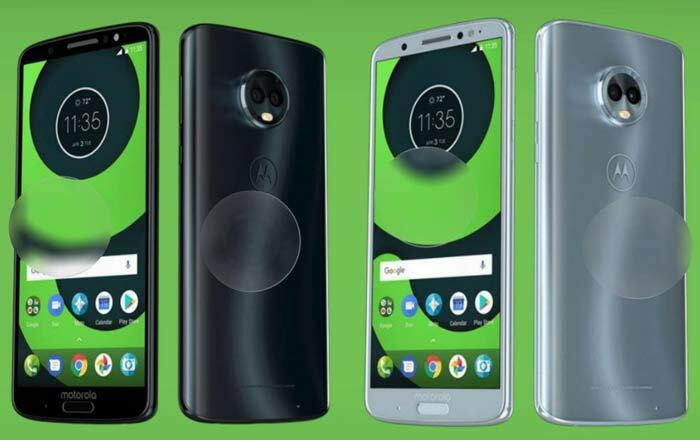 Starting off with the Moto G6 series, it seems Motorola has been looking to the Moto X4 for inspiration. The Moto G5’s metal body has been dumped in favor of a 3D glass back design and prominent camera enclosure. The company’s also incorporated a taller 18:9 display, but retained the home button on the Moto G6 and Moto G6 Plus. This is an interesting choice since manufacturers typically get rid of the home button to maximize the all-screen look. The Moto G6 Play notably doesn’t have a home button, but sticks to the same thick bezel. 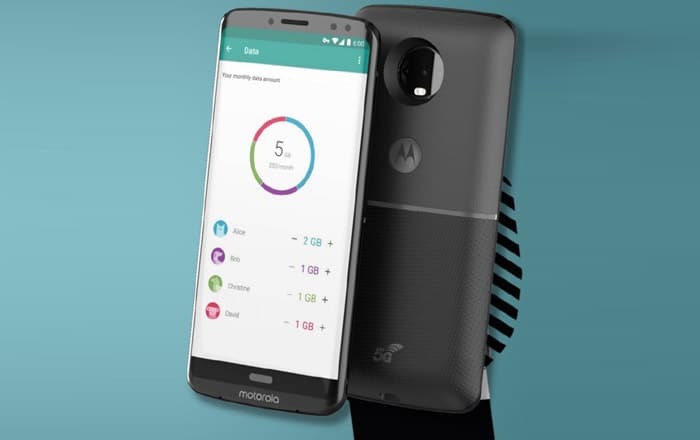 The fingerprint reader appears to have blended with the Moto batwing logo at the back, just like the Moto E5. 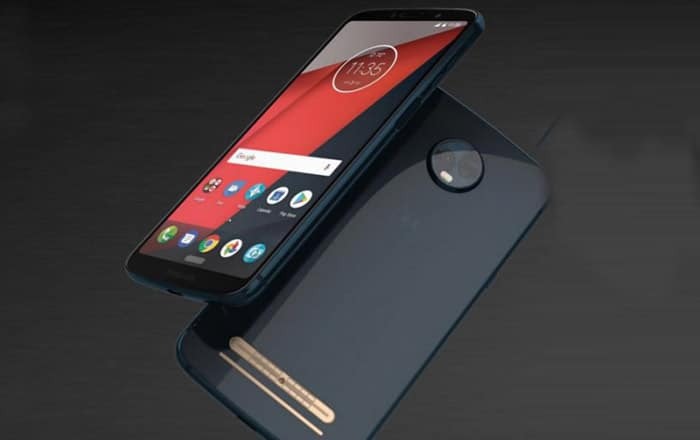 As for specs, the Moto G6 apparently has a 5.7-inch FHD+ screen, Snapdragon 450 processor, 3000mAh battery, 3GB/4GB of RAM, 32GB/64GB of ROM, 12MP + 5MP dual cameras, and a 16MP selfie snapper. The Moto G6 Plus ups the ante to a 5.93-inch FHD+ panel, Snapdragon 630 SoC, 3200mAh battery, 3GB/4GB/6GB of RAM, 32GB/64GB of ROM, 12MP + 5MP (1.4um) dual cameras, and a 16MP front-facing shooter. The Moto G6 Play appears to have a 5.7-inch FHD display and 4000mAh battery, the biggest of the bunch. The Moto G6 and Moto G6 Plus might be priced at around $240 (roughly Rs 15330) and $330 (around Rs 21080), respectively. The trio might make its debut at the MWC 2018 at the end of February. 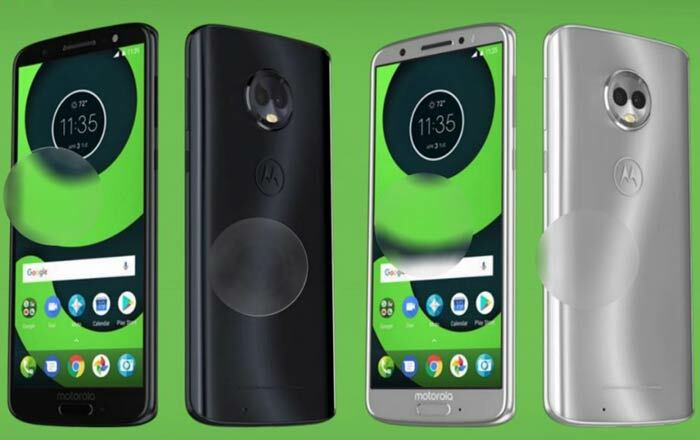 While the Moto G6 lineup is copying the Moto X4, it looks like the Moto X5 is doing the same with the iPhone X. There’s a prominent notch up top which houses the dual selfie shooters and speaker. Black status bars flank it on either side to disguise the incursion a bit. While the poster above advertises a borderless style, there is a significant bezel at the bottom. The image additionally reveals that the Moto X5 will have dual front and rear cameras, in addition to Moto’s Smart Ai. There’s a white software button on the screen which will probably be used for one button nav mode, similar to the iPhone X. The fingerprint scanner is nowhere to be seen, but could be hidden underneath the screen or inside the rear-facing logo. 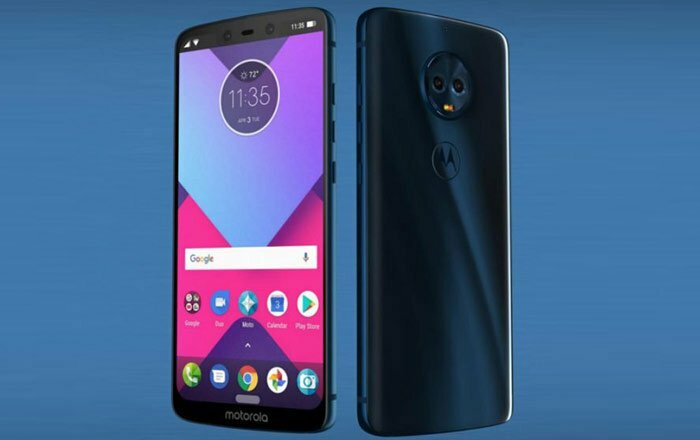 Finally, the Moto Z3 and Moto Z3 Play are also going to adopt a minimal-bezel design just like the rest of Motorola’s 2018 portfolio. A 6-inch FHD+ screen is likely. Apparently, there might be a third Moto Z3 model in the works which will adopt a Snapdragon 845 chip and a higher resolution panel. It may arrive later this year. Again, there’s no fingerprint sensor around. It’s possible Motorola is fully embracing facial recognition technology, but there’s no evidence of that yet. As for Moto Mods, it seems the brand is preparing a 5G one for its Moto Z series. The network standard is still in its early stages though, so it’s unclear if the brand would make a special mod just to add 5G compatibility. The previous batch of Moto Z phones started coming out in July. Motorola might just repeat this pattern for the Moto Z3. We’ll let you know as and when more details emerge in the coming months.